The Magic Castle, located at 7001 Franklin Avenue at the foot of the Hollywood Hills, is currently observing the centennial of it’s headquarters which was built by banker Rollin B. Lane in 1909. To celebrate, I will post a biography of Lane and the history of the mansion on January 2, 2010, the 47th anniversary of the organization’s opening. Today, the last in a series of articles on magic and magicians in Hollywood, is about Caryl S. Fleming, a banker and one-time film director whose true love was magic! 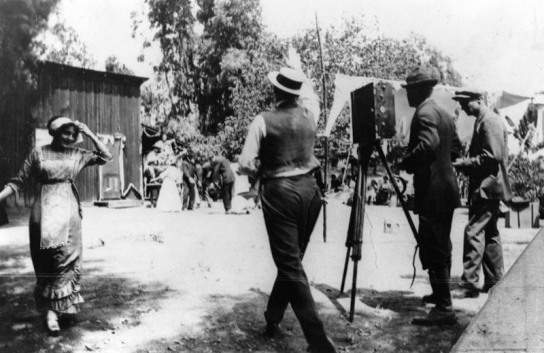 Since the early days of film, Hollywood has always been the land of make-believe where tricks and sleight of hand are evident in almost every frame. 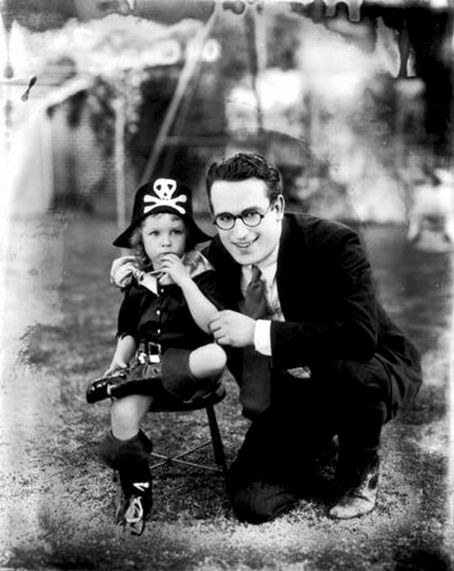 Hollywood has also been a friend to the magical arts – Harold Lloyd was a lover of magic and held meetings in his expansive estate in Beverly Hills. Other Hollywood celebrities such as Chester Morris, Sterling Holloway, Ramon Novarro, Johnny Mack Brown, Gene Raymond, Max Terhune, Bert Kalmar and Edgar Bergen also had an interest in magic. Caryl Stacy Fleming is a name which may not be as familiar to the magically-challenged, but yet he was the major reason for the well-being of conjuring in the Los Angeles area from 1933 to 1940. Fleming was born on October 13, 1890 (although his grave marker reads 1894, official records give his actual year of birth as 1890) at Cedar Rapids, Iowa, the son of Frank Fleming and Grace Rosemary Stacy. As a child he moved with his family to Chicago, where his parents were divorced by the time he was 10 and his mother ran a boarding house on Michigan Avenue. It was in Chicago that a family friend — the dean of magicians, Harry Kellar — sparked his interest in magic. He would spend time at Ed Vernello’s magic shop, learning the basics of conjuring. In 1910 he moved to New York and was educated at Columbia University. He soon found work on the legitimate stage and in early motion pictures. Around 1916 he married Constance Ethel Norton and they had a daughter, Marjorie Gladys Fleming in August 1917. 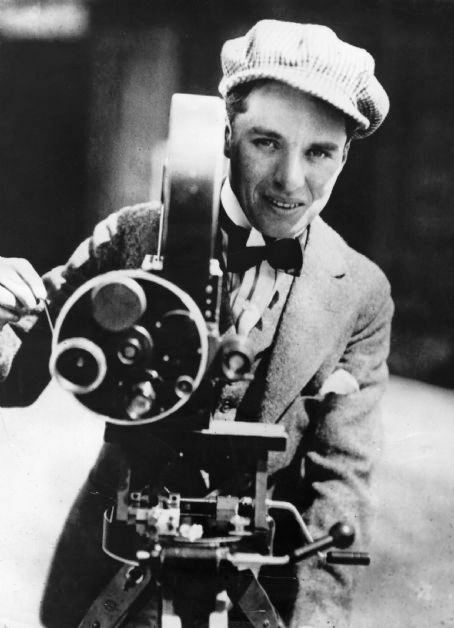 That same year, he was employed by Film Craft Corporation in New York City as a motion picture director. His final film as a director was The Devil’s Partner (1923) which starred Norma Shearer. This was Shearer’s last film before being signed by Louis B. Mayer Productions (later Metro-Goldwyn-Mayer studios). Eventually Caryl and Constance were divorced and he left for California in 1927 while Constance and Marjorie remained in New York. By all accounts it was a bitter divorce and reportedly he never saw his ex-wife or daughter again. In California, he became involved with banking and was a director of several institutions, while still devoting himself to the organization of magicians. He was president of the Pacific Coast Association of Magicians and the associated International Alliance of Magicians and was a member of more than fifty magic clubs. He was one of the founders and a one-time president of Los Magicos which met on Wednesday nights, sometimes at his Beverly Hills home. Caryl was the perfect host and loved to manufacture gimmicks in quantity and pass them out to his friends. He was a true friend to magicians everywhere and wanted to have the whole world share the fun he had found in magic. A lover of animals and an ardent amateur photographer, he also dabbled in chemistry and developed a rope cement and several chemicals for use in card tricks. Caryl Fleming, 2nd row, far left with glasses. Bess Houdini in center front row. In October 1936, Fleming attended the tenth, and final, Houdini séance which was held atop the roof of the Knickerbocker Hotel in Hollywood. A close friend of Bess Houdini, Fleming sat in the inner circle with her and other distinguished magicians in a final attempt to contact her husband. However, no message was received from the great Houdini and it was announced that no further attempts would be made by his widow. Many individual magicians were helped by Fleming’s counsel and directions. His advice was always constuctive, and usually in a humorous way. When he did not like some part of an act, he would say so and then do everything to help the magician change the act for the better. He was a stickler for accuracy. He credited audiences with having too much knowledge to allow a magician to get away with false claims. On Labor Day, September 2, 1940, Fleming was entertaining at his Beverly Hills home (924 N. Beverly Drive). He was showing some card tricks to a friend, Joe Evedon when he suddenly complained of indigestion. He drank a glass of bicarbonate of soda but said that it didn’t seem to help. Then without warning, he slumped into Evedon’s arms and died from a heart attack just a month shy of his 50th birthday. Gerald Kosky then gave the S.A.M. ritual and wand breaking rites. Later Caryl S. Fleming was interred in the Cathedral Mausoleum at Hollywood Cemetery. Fleming left an estate worth almost $100,000 to his mother, Grace R. Glaser but bequeathed only one-dollar to his daughter Marjorie, who resided in Glenmoore, Pennsylvania. It was understood that a property settlement, making provisions for his daughter and former wife, was effected when the Flemings were divorced several years earlier. Fleming’s mother, Grace is interred below him. She remarried shortly before her death in 1948. In 1947, Fleming’s mother, Grace, married James E. Miller. When Grace died just a few months later in February 1948, she left her considerable estate to her new husband. Grace’s secretary, cousin and Irva Ross, Fleming’s fiance at the time of his death, all were named benefieciareis under an earlier will. They contested the new will, claiming that Miller, who also had an alias, had married the wealthy widow in order to obtain control of her property. The court awarded each of the three contestants a specific amount and allowed Miller to inherit the remainder of the estate. The Caryl S. Fleming Trophy for the most original amateur trick of the year was soon created and awarded yearly. In 1938, Fleming had helped charter the International Brotherhood of Magicians Hollywood RING 21 which, after his death, was changed to the Caryl Fleming RING 21 and is still in existence today. I would like to thank Bill Goodwin of the Magic Castle for providing biographical information on Caryl S. Fleming for this article.